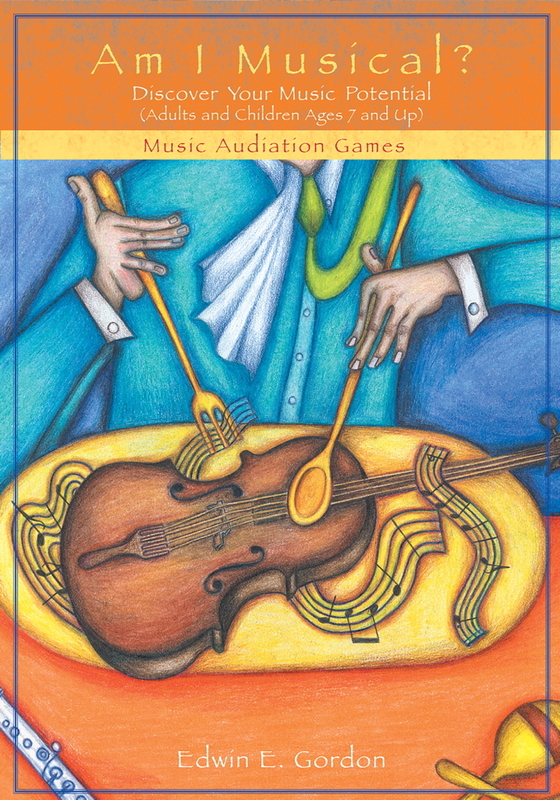 Continuing his scholarly and practical research, Edwin E. Gordon now bridges the gap between audiation and conventional methods of achieving musical literacy with The Aural/Visual Experience of Music Literacy.Gordon demonstrates, using examples, analogies, patterns, and theories, how musical literacy must mean much more than merely being able to “decode” notes on a staff. 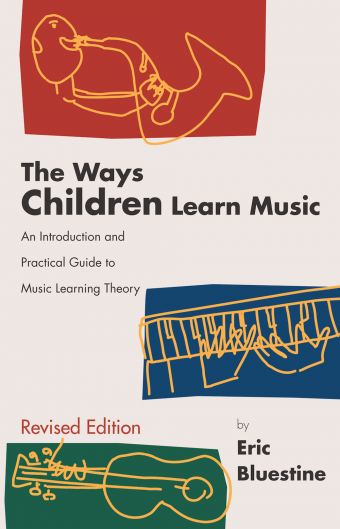 Clearly defining the difference between imitating and audiating, he leads the reader through a sound program of building literacy in musicians of all ages. 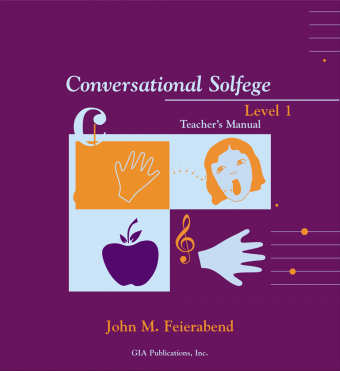 Reading tonal, rhythm, and melodic patterns, using solfege, writing patterns, differentiating instruction for students with different music aptitudes, and reading notation are all covered in great detail. 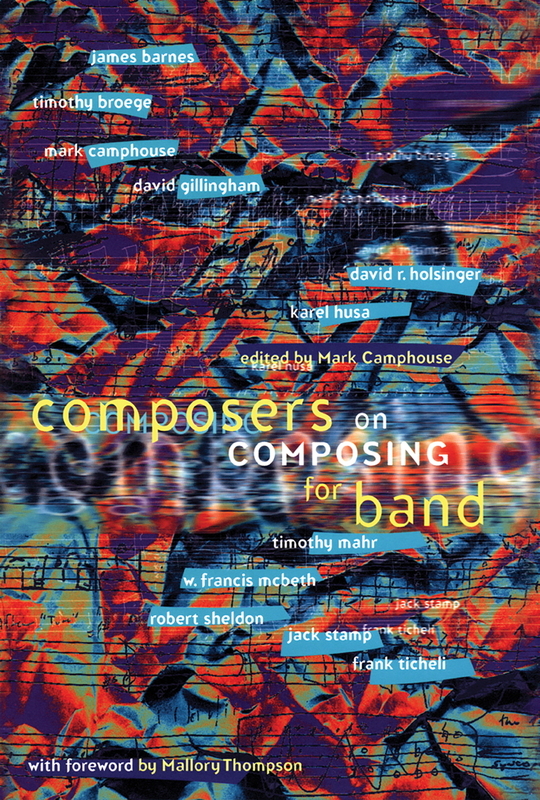 Acknowledging conventional music education, Gordon also addresses the subject of preparing students to communicate with directors and other musicians not versed in audiation methods and techniques.